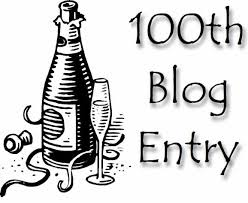 So here it is folks, my 100th post, now I have made it this far, there is no way I can backtrack and head back to the nothingness of normality, so I am posted here posting blogs forever. Now that I have reached this far, I know there are not many of us out there that can challenge 100 posts but I have made it. I should have named this blog “How NOT to gain 100,000 views a day when you’re a writer – Blog.” Haha! 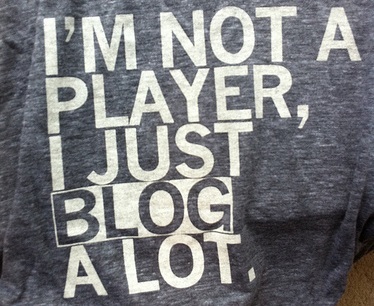 But my views on writing a writers blog were rather vague when I began. I’ll stick to 20 – 30 views, I am fine with that. Within the future of this blog, I have so many more short stories and flash fiction for my online readers; more Guest Posts; more Poetry and the psychotically random ramblings of the darkness which nestles snug within me. I am so glad I have avid readers and commenter’s, if it wasn’t for you guys I would have given up less than a year ago. Thank you to the WordPress team / Happiness Engineers for allowing me to man-up and use my writer’s voice on your blogging platform. And for the journey of my writing I have managed to produce well over 200,000 words within nine months. In my eyes, that’s pretty awesome for me. The Dark Knight Writer – Misc. And all of my Psychological Thriller stories such as The Serial Killer and 1000 Mental Thoughts of a Killer. Thanks for the likes and interest. But within nine months I have managed to find a certain subtle voice within an ocean of other writers, I pride myself on that. So it is 2013-12-23 that means it is almost Christmas (My pockets and bank accounts are now empty.) So I would love to wish you all a Happy Christmas and an even better New Year. But before I go I would like to give my mother Sandra a massive thank you, if it wasn’t for her I would have been playing video games instead of writing. Find construct for all that deconstructs you. Become great and bask in its energy. What is for you will not go by you. Keep your minds active and your pens busy! From Alexander Kennedy – Creative Writer and Ex-Mental Patient.